Reality star and swimsuit designer, Tammy Rivera, was spotted looking very stylish while mixing high and low-end pieces in an Alice + Olivia pantsuit and a graphic tee from Target. 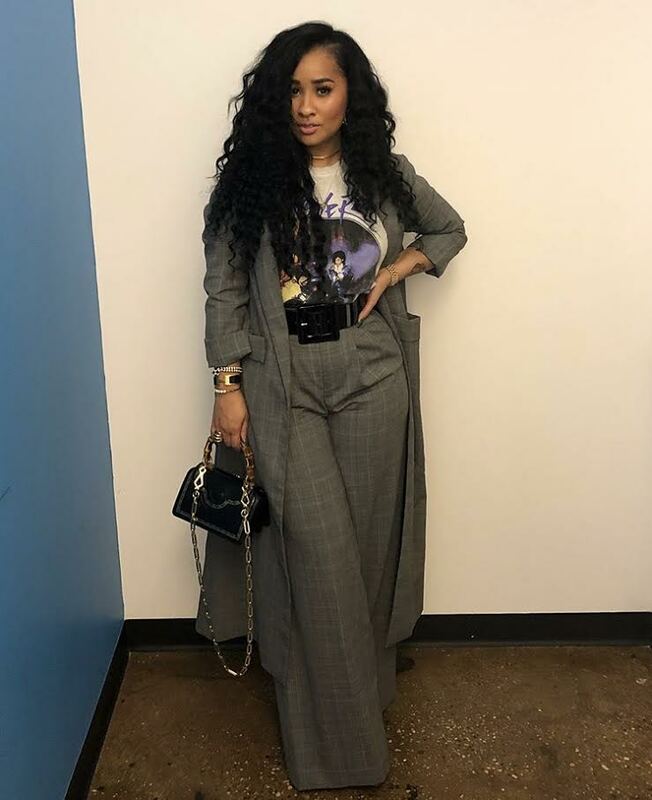 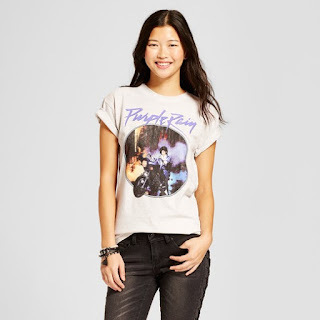 The Love and Hip Hop Atlanta star wore a $14.99 Prince Purple Rain Graphic T-Shirt from Target with $350 Eloise Wide Leg Pant and $660 Angela Long Coat from Alice + Olivia. What are your thoughts on her look?